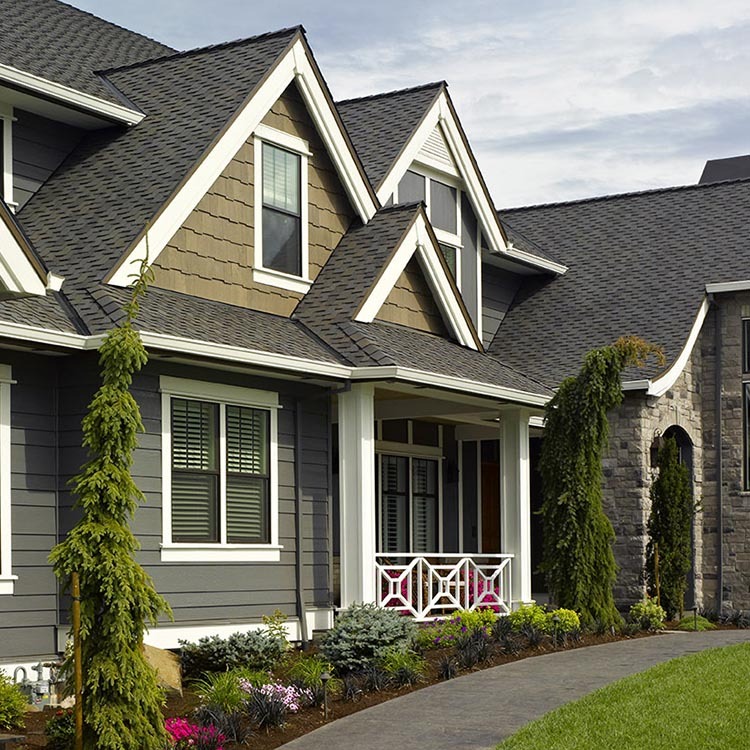 Landmark Premium, a luxury offering from the Landmark asphalt shingle series, provides the beauty of wood shake roofing with peace-of-mind that comes backed by CertainTeed’s world-class manufacturing standards and industry-leading product warranty. 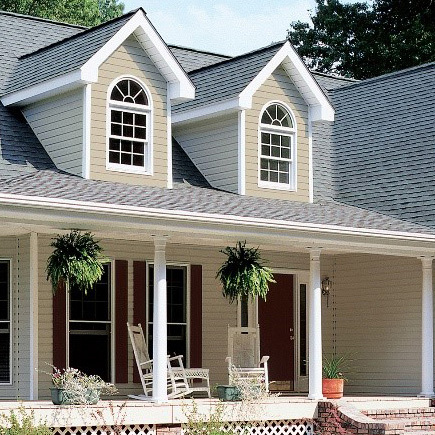 With multi-layer construction and a palette of high-contrast Max Def granule color options, Landmark Premium shingles can match almost any home exterior design aesthetic. For proven protection of your home and all it keeps safe, trust the quality of Landmark Premium. CertainTeed warrants that its shingles will be free from manufacturing defects, and provides the extra assurance of SureStart™ protection. Below are highlights of the warranty for Landmark® Premium. See CertainTeed's Asphalt Shingle Products Limited Warranty document for specific warranty details regarding this product. 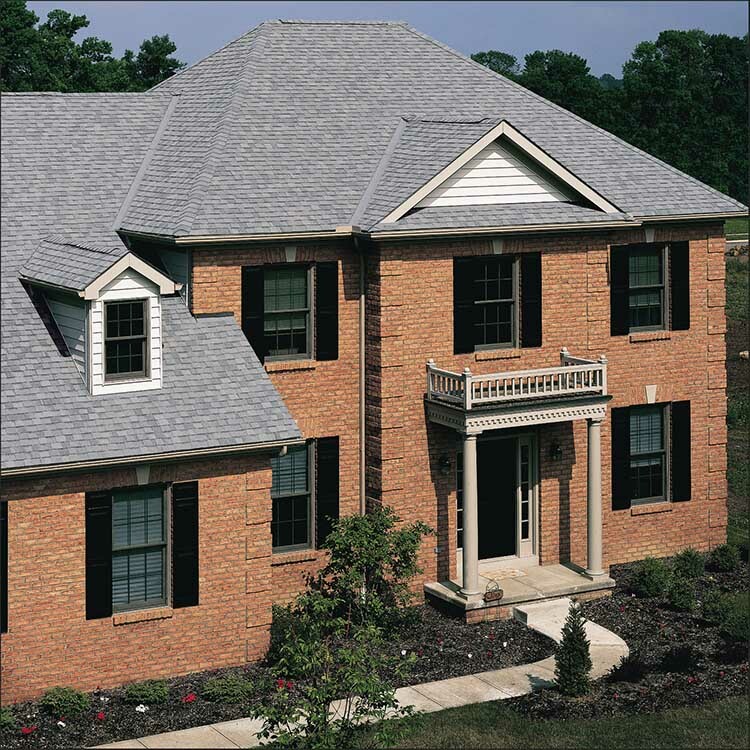 Landmark® Premium asphalt roofing shingles are available for Export. Please review the related Export documents for additional information.